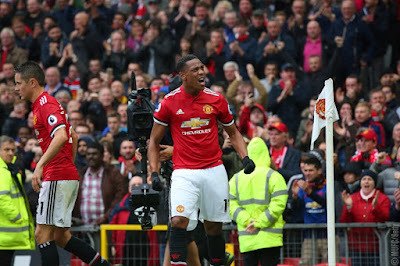 The Spain international is relishing another outing at Anfield, with the Red Devils expecting to fare well if they are able to control the atmosphere. 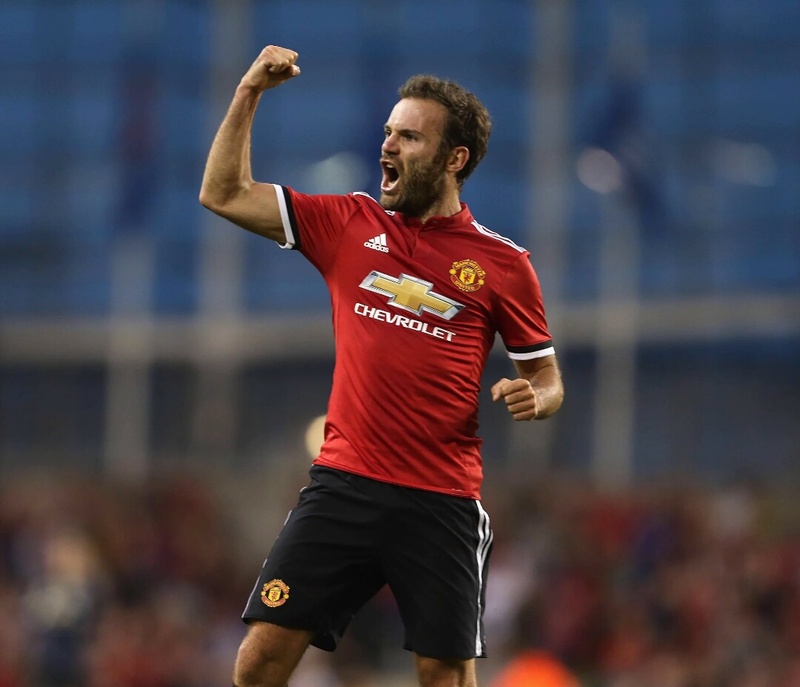 Juan Mata admits there is “no game like” Manchester United against Liverpool, with the Red Devils upbeat ahead of a trip to Anfield. 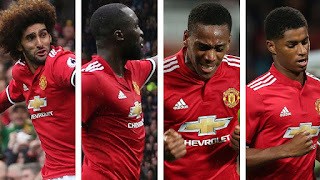 Jose Mourinho’s unbeaten side will make the short journey from Manchester to Merseyside on Saturday for another eagerly-anticipated clash between two old adversaries. The visitors will arrive in much the better form, with Liverpool having struggled for clean sheets and victories of late, but contests such as this often produce the unexpected. 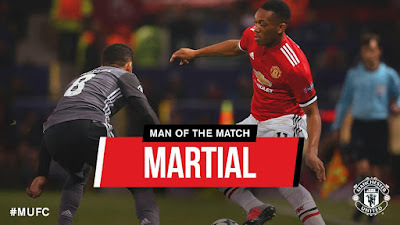 That is what makes them such enthralling spectacles, with Mata conceding that he has experienced few occasions like a north west derby. The Spain international, who netted a spectacular scissor kick as part of a match-winning brace in a 2-1 victory at Anfield in 2014-15, told Sky Sports when asked if Liverpool represent United’s biggest game: "I believe so, since I came here I always knew the rivalry was big over the years. Everyone in the training ground, fans in the street, they remind you that Liverpool is the game. "There is no game like this. Through the history there have been great games, big rivalries, and it is a special game to play in, and we feel very lucky to have the chance to play in these games. 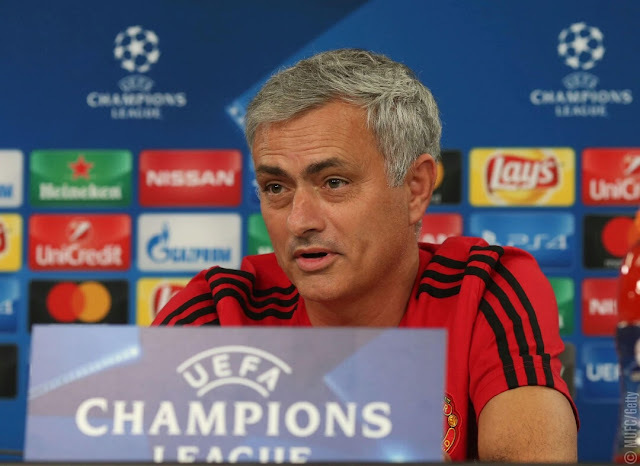 "The view from Spain I think is that all of the big Premier League games are viewed similarly. Once you are in England you realise United v Liverpool stands out. "I have pretty good memories from our games against Liverpool. Every United supporter even now, after a few years, remind me of that goal. 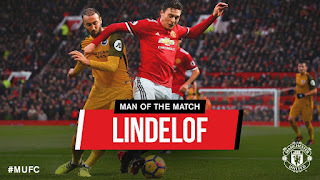 When you play for United and score at Anfield and win the game, it stays in peoples' minds." 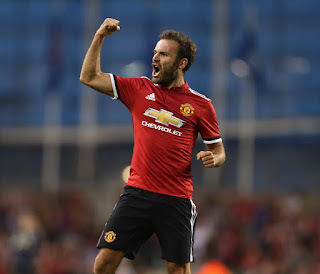 Mata concedes that another highly-charged atmosphere awaits United this weekend, but he remains confident that Mourinho’s men can leave with the spoils if they are able to quieten the home support and dictate proceedings. "It's tough. It's a tough atmosphere,” added the 29-year-old World Cup winner. “Obviously, the stadium is full of supporters wanting their team to go over us and win. That's what makes football special. Not speaking about violence at all, but about the atmosphere. You have to have personality to play in these games. "If we manage to impose ourselves in the game to control the emotions from the crowd, and play good football, I think we have a chance to win." 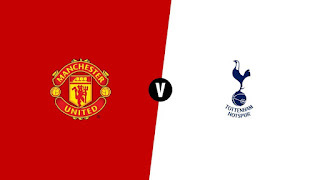 A positive result for United will take them back to the top of the Premier League table for a few hours at least, with arch-rivals Manchester City not in action until later in the afternoon.